Need some new gloves? 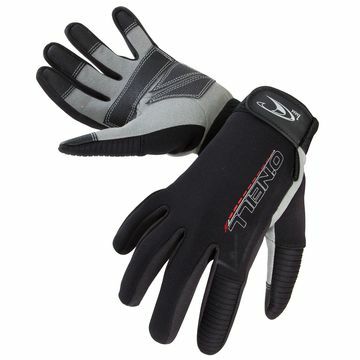 The O'Neill Wetsuit Gloves are perfect for your watersports needs. 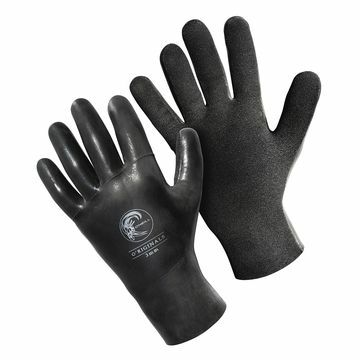 The Psycho O'Neill Wetsuit gloves are ideal for flexing your fists and nothing beats the 5mm O'Neill Lobster Wetsuit Gloves when paddling out with the icebergs!